Almost a fifth of Floridians–19 percent–plan to move in the next year, according to a new survey from AAA. According to the AAA survey, which was released on Thursday morning, half of Floridians planning to move–53 percent of them–plan to move in the either the upcoming spring or summer. Most of those Floridians–60 percent–intend to own their new homes will 33 percent plan to rent. Almost half of those surveyed—49 percent–plan to move into a single-family home while 29 percent intend to move into an apartment. 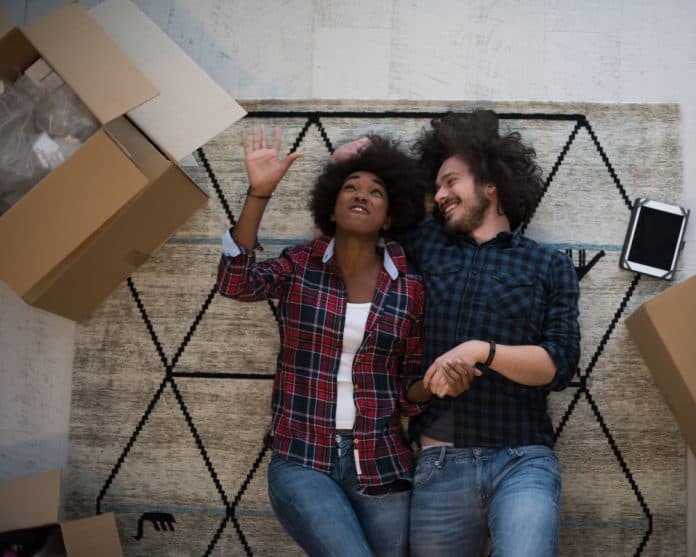 Almost half of those who plan to move–47 percent–intend to move somewhere else in the same city while 29 plan to move somewhere else in Florida while only 17 percent intend to move out of the Sunshine State. Most of Floridians planning to move–59 percent–plan to use cash or savings to pay for the move while 27 percent plan to use a credit card. Around half of Floridians planning to move–51 percent–plan to spend less than $1,000 with the remainder planning to spend more. More than a quarter of those surveyed–28 percent–plan to spend less than $500. According to Penske, two of the top ten moving destinations in the nation lat year were in Florida with the Tampa/Sarasota area placing fifth and Orlando placed sixth. The AAA survey of more than 1,000 Florida residents was taken from April 4, 2018 – April 27. The sample of 202 residents who moved in the past 12 months or plan to move in the next 12 months completed the survey had a margin of error of +/- 6.9 percent.